How much do you love this?! We are super excited about this! Pocket sized but extremely fun to make. 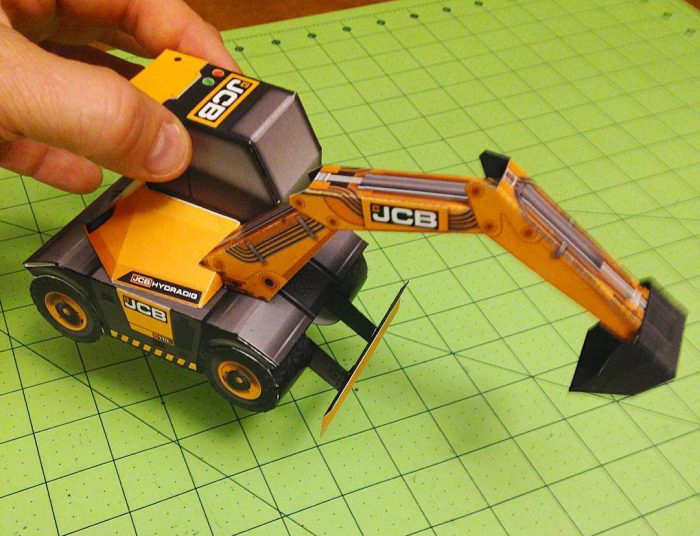 To build your own Hydradig awesomeness, all you need to do is download the PDF, print, cut out and stick – simple! This is the first time we’ve ever done anything like this and it was a first for the person who designed it too – so much so, he wrote his own blog about it! 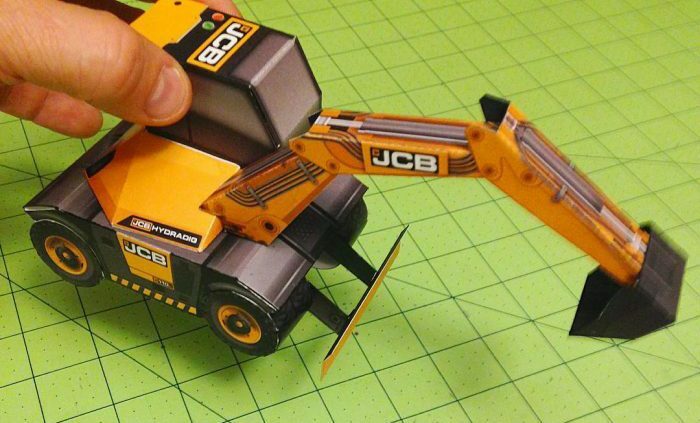 Check out the process used to create our Build Your Own Hydradig by clicking here. Post us a pic of your Hydradig on FaceBook, Twitter or LinkedIn – We would love to see your creations! Show us yours and we’ll show you ours!